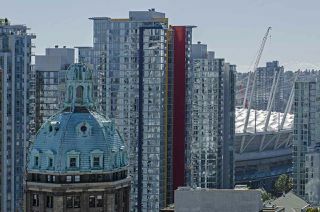 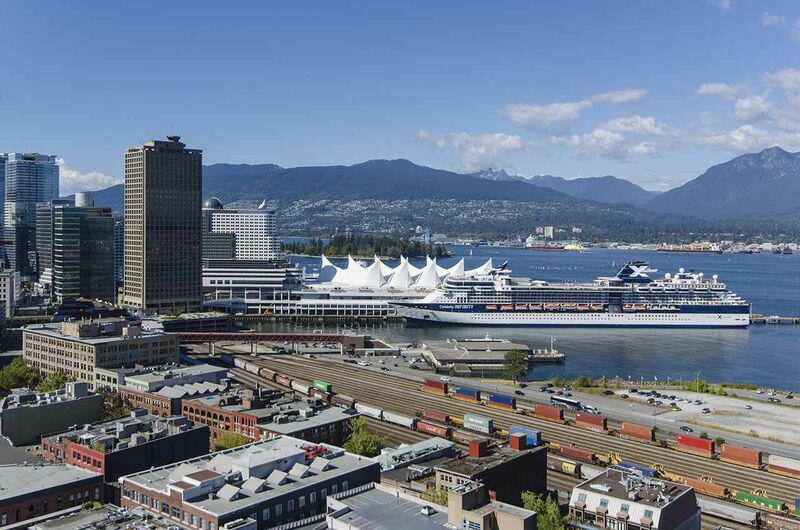 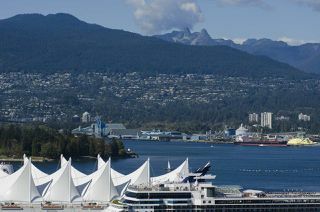 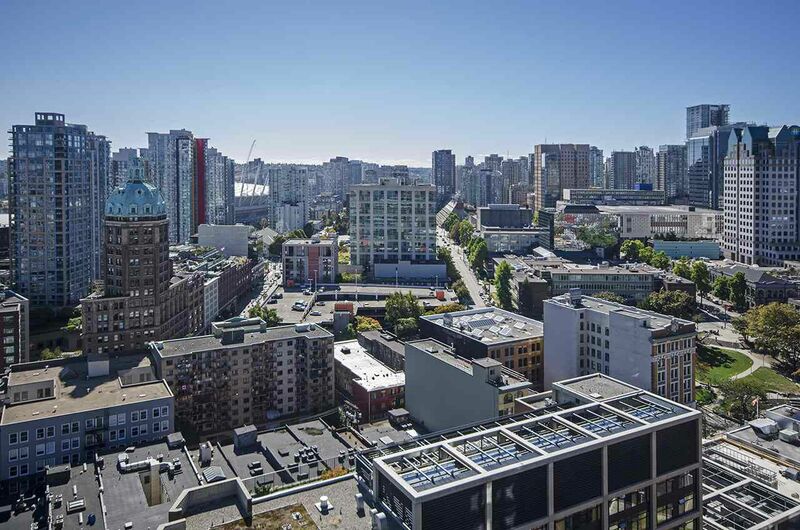 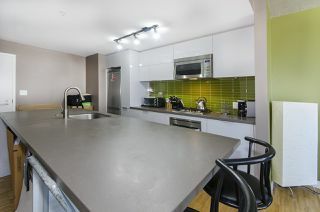 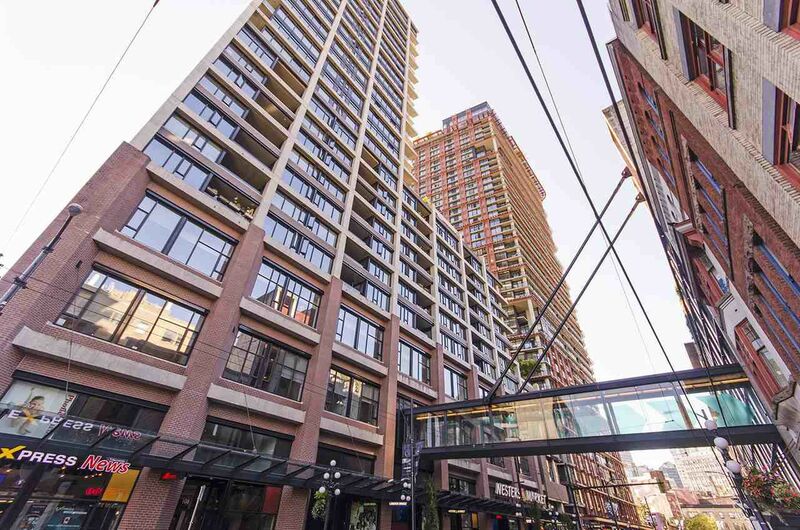 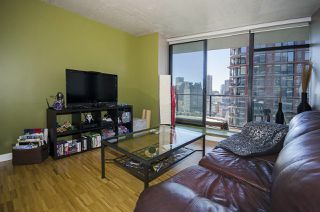 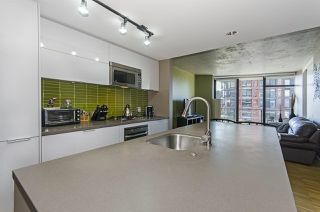 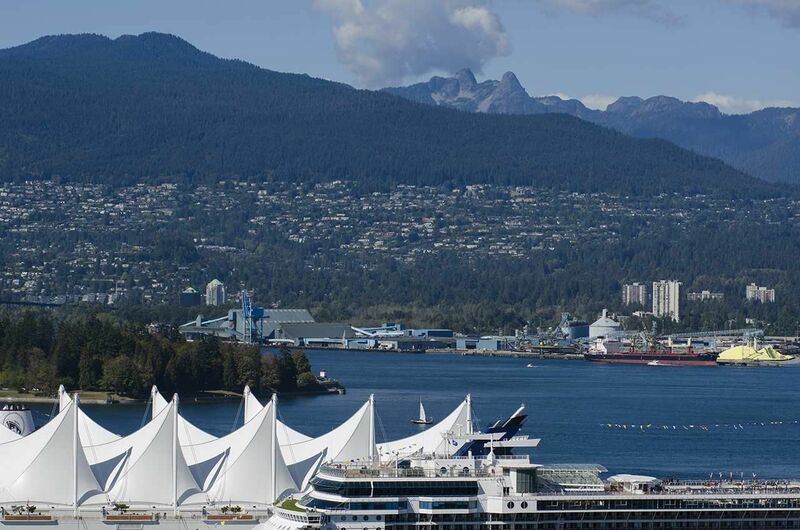 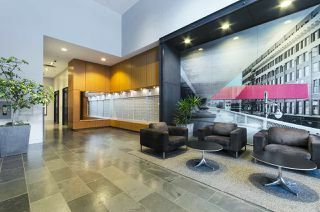 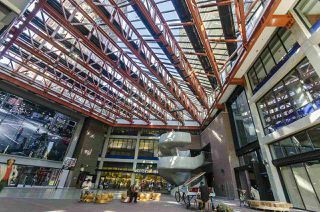 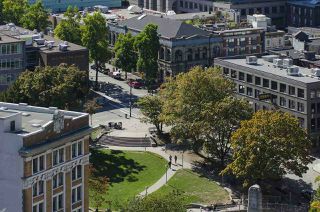 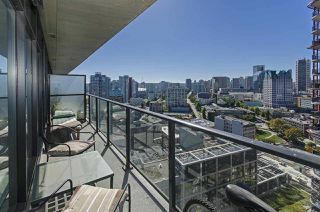 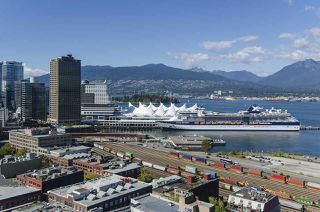 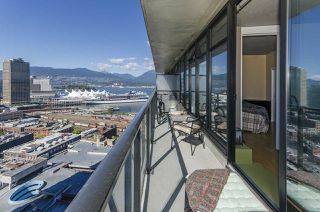 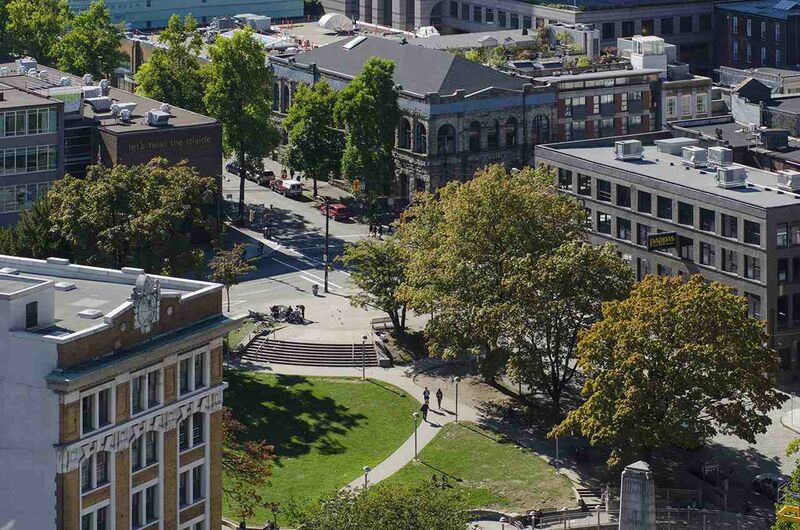 Almost 600sqft on the 26th floor overlooking Coal Harbour & views of Stanley Park. 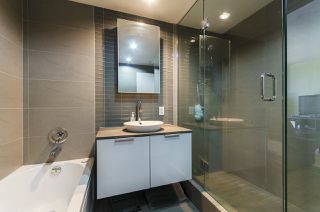 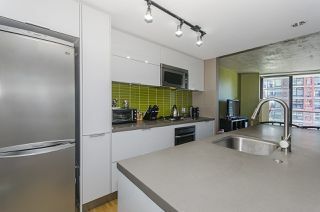 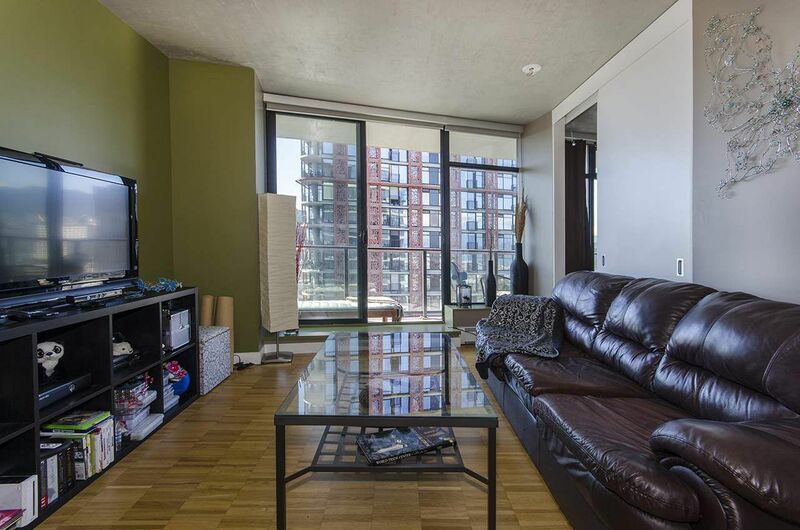 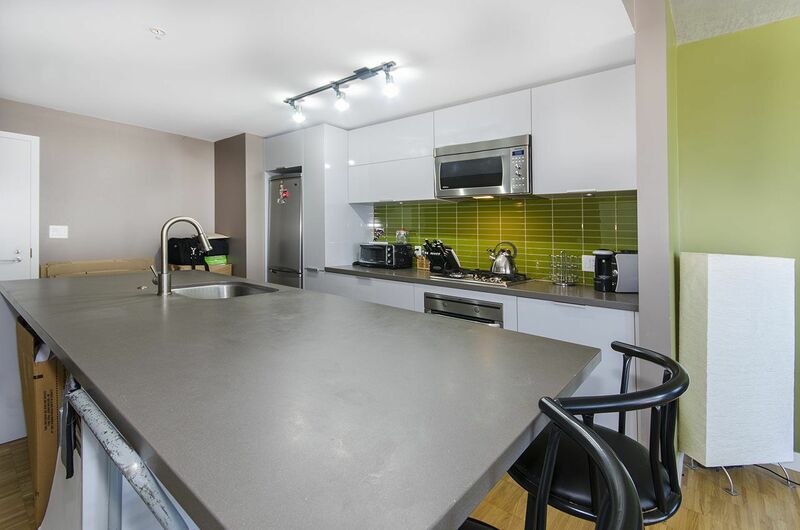 This spacious unit has a modern upscale kitchen with an open concept leading to the living room. 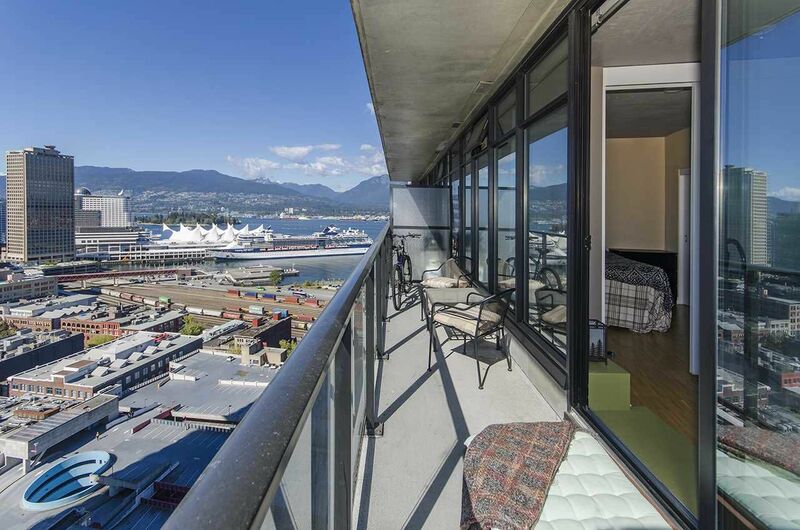 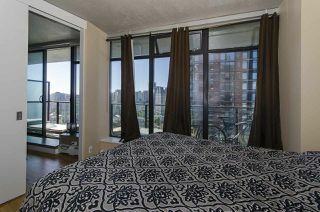 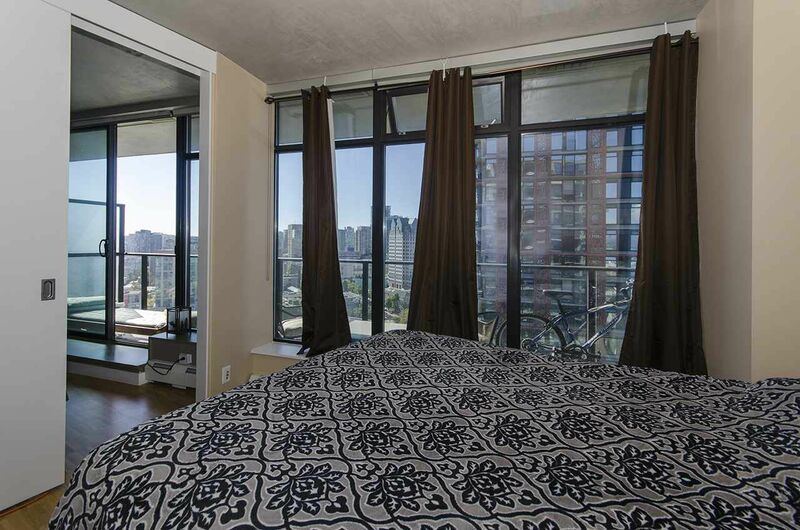 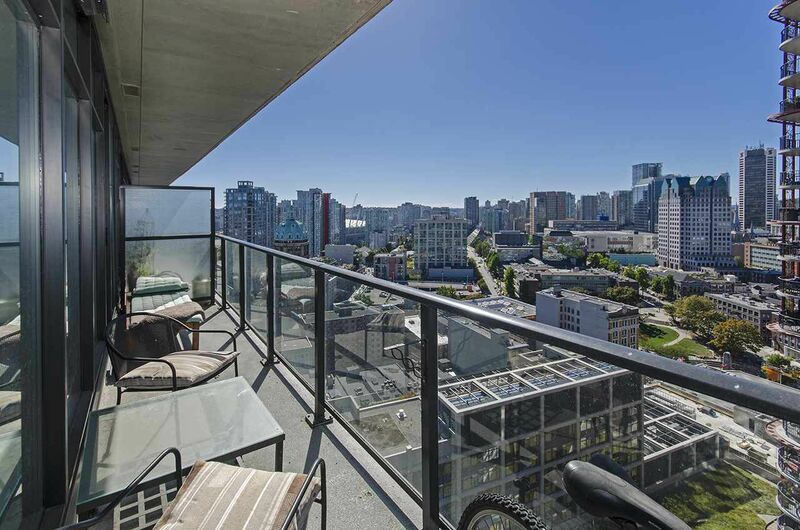 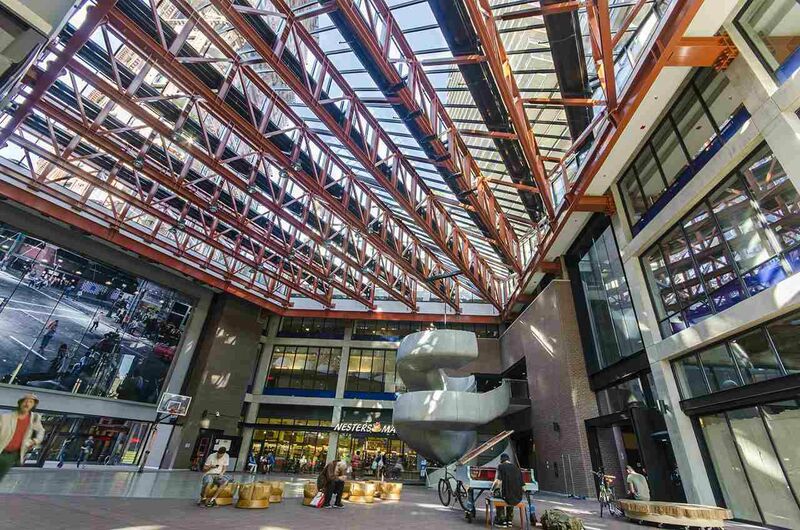 Floor to ceiling windows lead to your juliet balcony with spectacular views of Downtown & Coal Harbour. 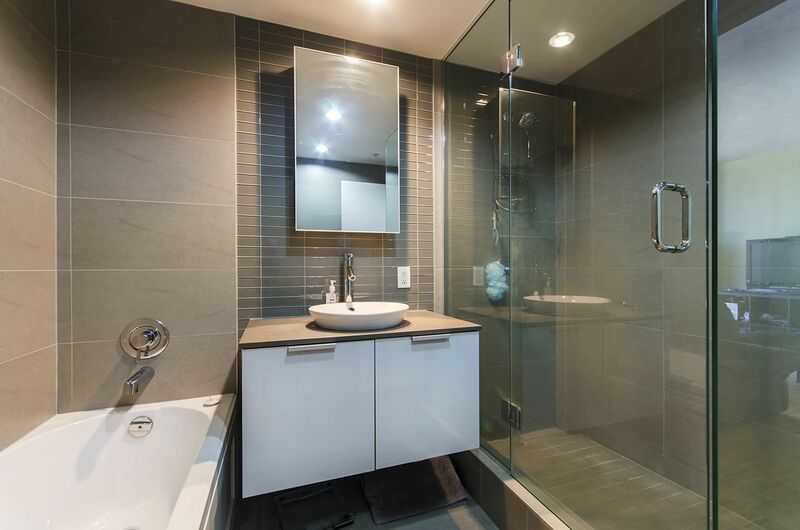 This unit comes with insuite laundry & has world class amenities such as Club Fitness Centre, indoor wall climbing, hot tub & lounge. 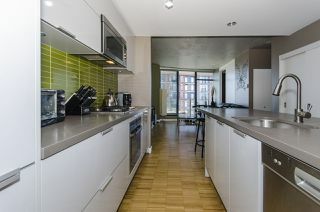 Public Open House Sunday Sept 18th 2-4pm.